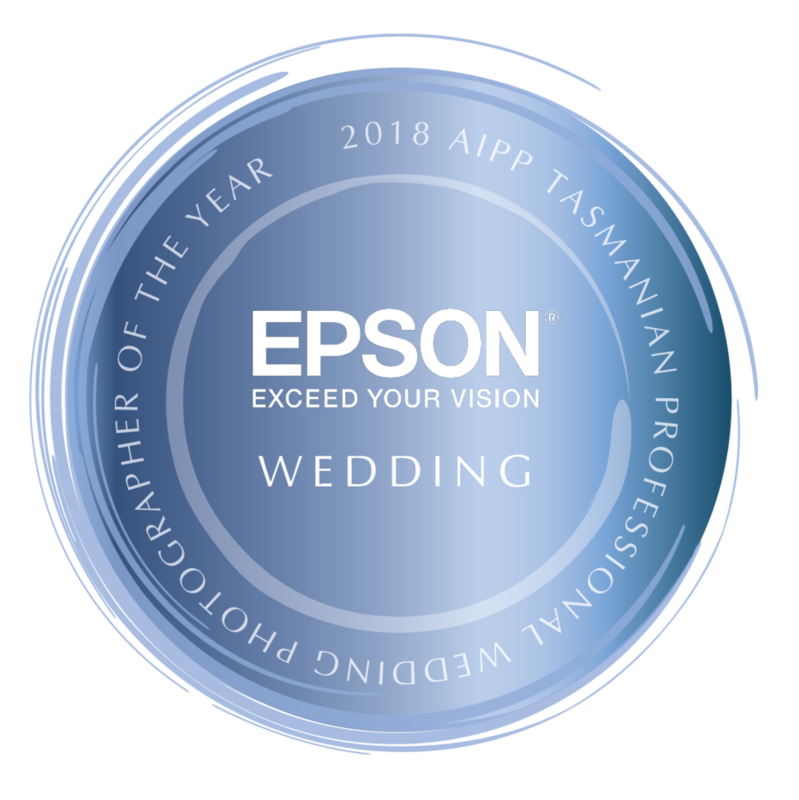 When clients decide that they would like me to have a second photographer onboard for their big day, I have a select group of photographers that I choose to work with. It is vital that when photographers are working together, that they form a cohesive team, so that they can give the client the absolute best service. I only work with photographers that know, whose work compliments my own, who will fit seamlessly into the way I capture your day. If you are considering having a second shooter, please feel free to go and check out the work of my associate photographers! Whilst I don't personally do video, I do have several associates who can provide exceptional videography products. I only work with Videographers who provide a service and quality that matches my own search for perfection! Euphoria Films- Packages starting from $2500.